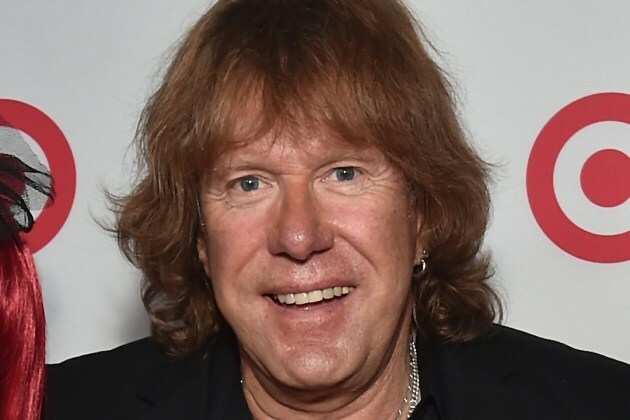 A prog rock legend and keyboardist and founding member of Emerson, Lake and Palmer, Keith Emerson died on Friday at the age of 71. The trio’s official Facebook and bandmate Carl Palmer confirmed the news of his death. He was found with a single gunshot wound to the head and his death was declared a suicide by the Santa Monica Police. Palmer expressed his sadness at losing his music partner and friend. He talked about Keith and said that he was lucky to have known a gentle soul like him. He also appreciated Emerson’s passion and talent as a keyboard player along with his dedication and showmanship. Emerson discovered Moog and Hammond in his teenage years and became one of the greatest keyboardist of his generation. He began his career first as a member of the Nice before he founded Emerson, Lake and Palmer. The prog group was formed in 1970 after Carl Palmer, a veteran for the Crazy World of Arthur Brown, the former King of Crimson guitarist Greg Lake and Emerson came together for a project aimed at showcasing their musicianship in a better way. In 1970, the trio made a breakout performance at the Isle of Wright and signed with Ahmet Ertegun at Atlantic Records. The self-titled debut album by ELP also arrived in 1970, which was the first of the four albums the group would release during their four years together. Tarkus was released in 1971 and its title track is an excellent example of the keyboard prowess of Emerson. Brian Salad Surgery was their third album in 1972 and Emerson was the cowriter on Karn Evil 9, the most enduring track of the album. In 1979, ELP disbanded although it morphed into Emerson, Lake and Powell with Cozy Powell, the Rainbow and Jeff Beck drummer. Emerson and Palmer came together for their 1998 project 3 before the ELP reunion in 1991 when they released their album Black Moon: In the Hot Seat. In the late-nineties, they split again and remained separate for a long time before reuniting in 2010. The final gig of the band was in July 2010 at London’s High Voltage Festival. Along with his time in the band, Emerson also had a long musical career that featured film scores as well as solo albums. These include the 1980s horror film by Dario Argento called Inferno and the Sylvester Stallone thriller in 1981 called Nighthawks.